In anticipation of The Growlers Six Festival this weekend, the band has unveiled a previously unreleased track from their 2012 Hung At Heart sessions. Check out "California" above, courtesy of the artist's YouTube channel. 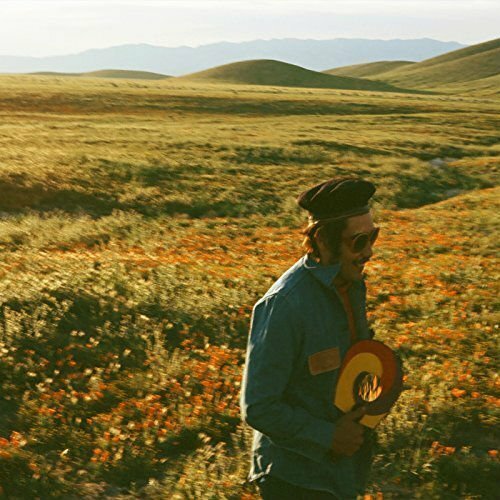 Wistful and endearingly scratchy, the lighthearted folk rock tune is an ode to the "golden sun that shines down on everyone" in the group's home state of California. Produced by The Black Keys' Dan Auerbach, the song was recorded in Nashville "while the band was working on a full-length record with Auerbach. Though the record was never released, this is the first official recording from those sessions," according to a press release on Big Hassle. Purchase a copy of Hung At Heart on Amazon. For more, check out The Growlers' Zumic artist page.